Our company is on a pursuit of an exceptional quality supplier of Bed Sheets. We want Bed Sheets in plain and printed type. 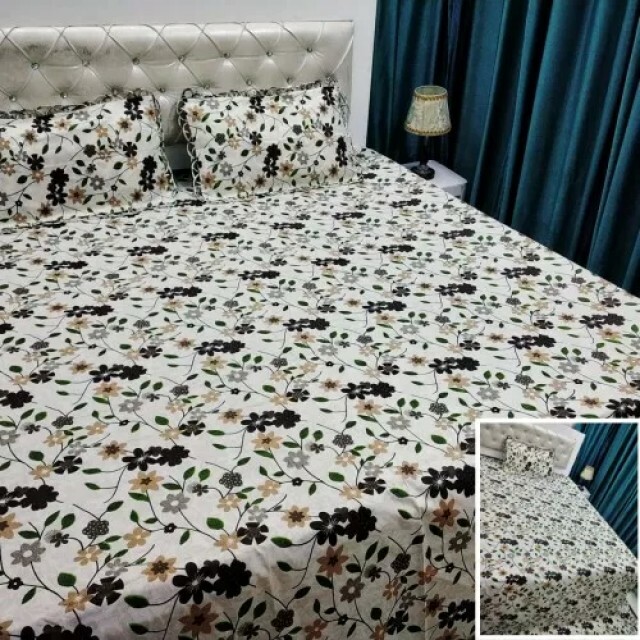 We require these bed sheet in 100% Cotton quality material. We require these bed sheet in king and queen. 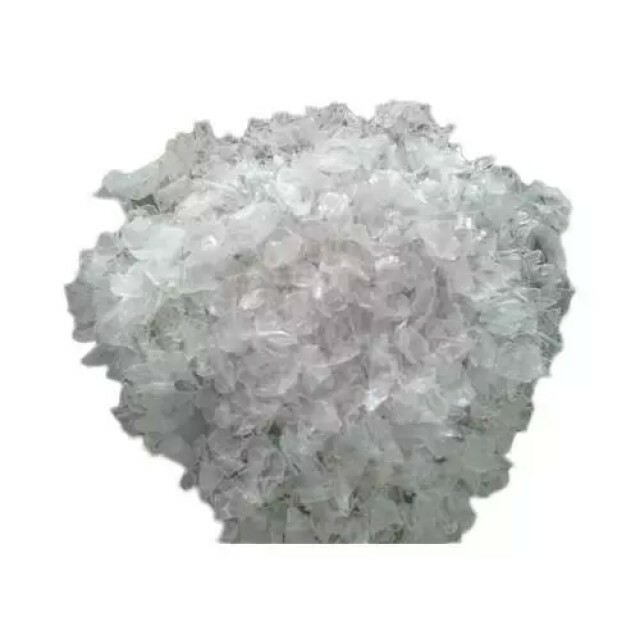 We are ready to buy from China supplier. Our company is on a pursuit of an exceptional quality supplier of Bed Sheets. We want Bed Sheets in plain and printed type. 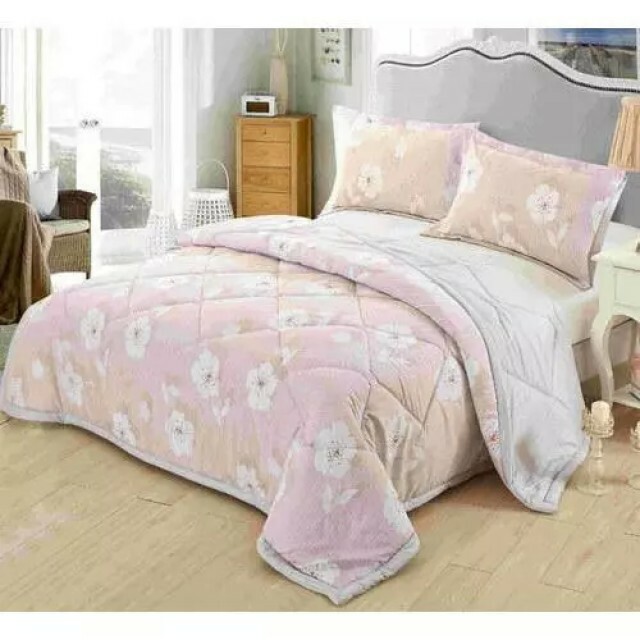 We require these bed sheet in 100% Cotton quality material. We require these bed sheet in king and queen. We are ready to buy from China supplier.